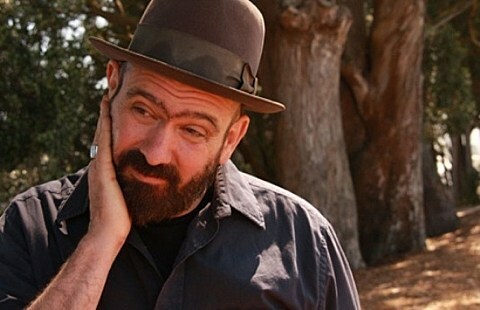 American Music Club frontman Mark Eitzel released a solo album, Don’t Be A Stranger, earlier this year via Merge and recently finished up a a tour in support of it which hit NYC earlier this month (12/3) at Highline Ballroom. A video of Mark playing “Firefly” at that show is below. Mark gave us a list of his favorite music and films that he “saw/heard this year that might have been from any year.” The whole list, in no particular order, is below.